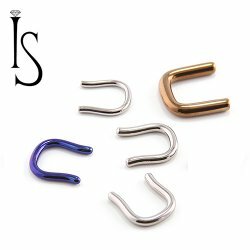 Titanium Septum Retainers. Perfect for work or school. 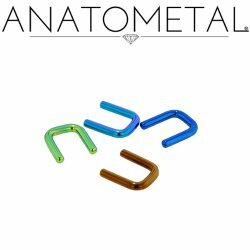 Use a retainer to prevent your piercing from closing when you are not wearing your septum jewelry. Made in the USA by Anatometal and Industrial Strength.